Botswana has been ranked among the least happy countries of the world, APA learned from a report seen on Wednesday. The World Happiness Report ranks 156 countries by happiness levels, based on factors such as life expectancy, social support and corruption. 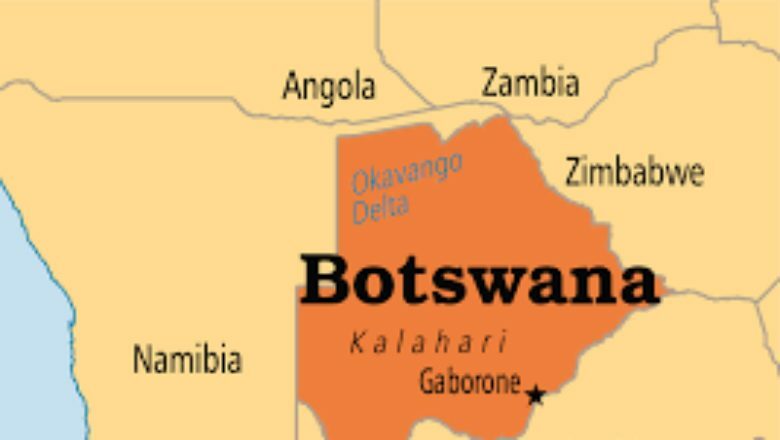 Botswana was ranked 148 out of the 156 countries. The survey led by experts across fields such as economics, psychology, health, survey analysis, public policy and survey analysis, reviewed the state of happiness in the world. It also shows how new science of happiness explains personal and national variations in happiness. The bottom ten also included the Central African Republic, Afghanistan, Tanzania, Rwanda, Yemen, Malawi, Syria, Botswana, Haiti and Zimbabwe. Meik Wiking, CEO of the Copenhagen-based Happiness Research Institute said the happiness revealed in the survey derives from healthy amounts of both personal freedom and social security that outweigh residents having to pay 'some of the highest taxes in the world.